Costa Rica is a traveller’s paradise with a spectacular range of plants and colourful birdlife, set between the Pacific Ocean and the Caribbean Sea. With 300 untouched beaches, hidden coves and acres of tropical rainforest, you’ll have plenty to explore. Here are my top 5 activities when in Costa Rica. Pura Vida! 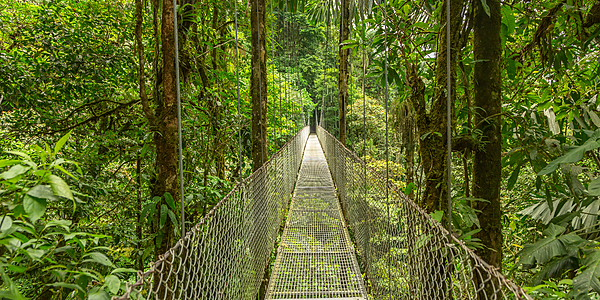 A canopy tour in Costa Rica is a brilliant way to explore the jungle, animals and plants. You are transported up to the highest peaks of the forest to enjoy the diverse scenery from up above. Walk along long suspension bridges, and adventurous trails that stretch for miles through the forest. Or for the more daring, take a zip-wire through the treetops, soaring through the sky to the jungle floor! I’d advice taking a canopy tour in Monteverde, as the Sky Tram (Cable Car) takes you on a breathtaking 20 minute ride above Costa Rica’s forest. Once at the top, you’ll hike up a mountain to meet your guides. Before you go flying down the zip lines, your guide will teach you the proper techniques and will control your speed, leaving you to enjoy the ride! Costa Rica has 14 major rivers that begin in the volcanic mountain ranges and flow out towards the Caribbean Sea, Pacific Ocean and Lake Nicaragua- with plenty of waterfalls along the way. 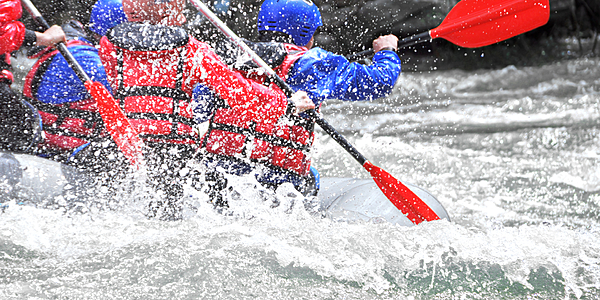 These fast flowing rivers are ideal for a white water rafting adventure. Choose between a rafting tour along the Naranjo river or Tenorio river for maximum speed and waves. A slower ‘Safari Raft’ along the Corobici & Penas Blancas river is a more relaxing option, try to spot Costa Rica’s unique wildlife, including sloths, monkeys, owls and opossum along the way! Canyoning, ie. abseiling down a canyon is certainly not for the faint hearted! 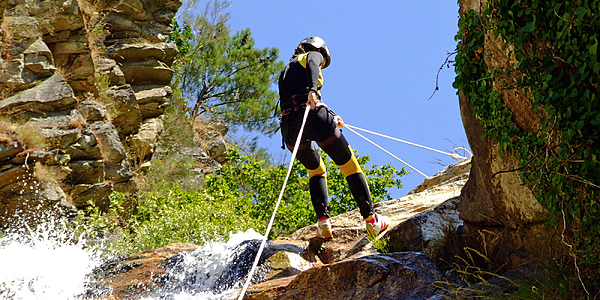 Climb up or abseil down dramatic canyons, for dramatic views of waterfalls, mountains and the jungle. Climbing activities in Costa Rica cater to all levels, so if you’re a beginner, a half day of canyoning along a cliff face with an experienced instructor at your side is worth a try! 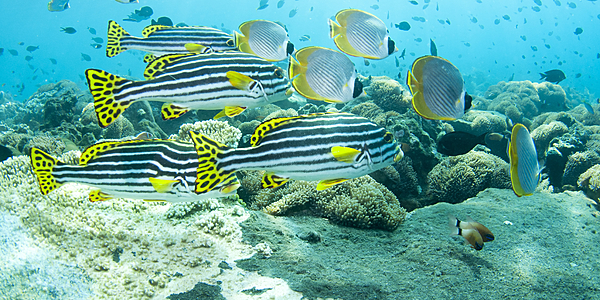 The oceans surrounding Costa Rica offer a spectacular setting for scuba diving. Explore underwater volcanic rock formations, spectacular corals, gorgonians and diverse wildlife. There are plenty of reasonably priced excursions leaving from Playas de Coco, which is closest to Libéria airport. However, the ultimate spot for scuba divers is Cocos Island. After a short boat trip to reach this secluded spot, dive amongst marlin, sailfish, rays and 25 endemic fish species! Book a trip between December- March to enjoy warm waters from 26-29 degrees. 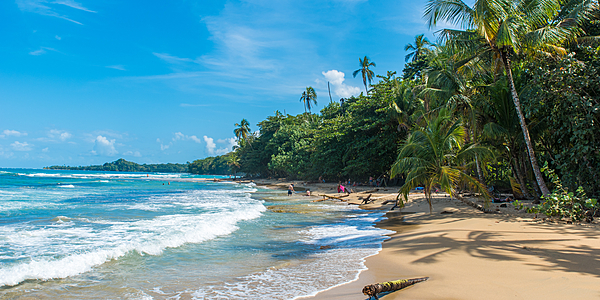 With 1,200km of coastline, and 300 pristine beaches, Costa Rica is a surfer’s paradise. It has both the Pacific and Caribbean Coastline, giving perfect year-round conditions for all levels. The best surfing spots for beginners are either the lively surf town of Playa Tamarindo, or the smaller village, Playa Tamarindo. Experienced surfers head for the Northern Coast- Witches Rock in Playa Naranjo, Pavones or Cabo Matapalo on the Osa Peninsula. There are plenty more activities in Costa Rica- our local agents have tried them all. If you would like to find out more or try one of the activities listed above, feel free to contact our local agent, who will be sure to help you out!